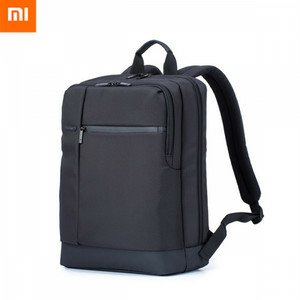 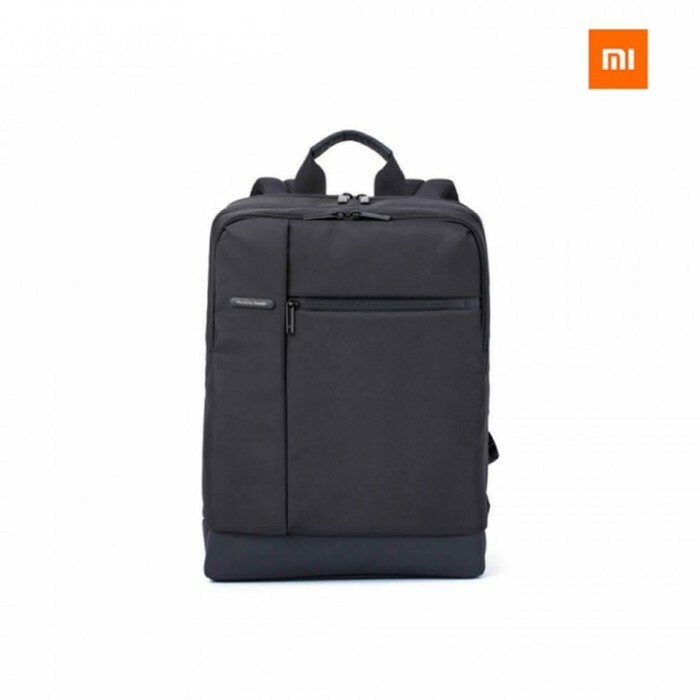 Original Xiaomi business casual style laptop backpack. 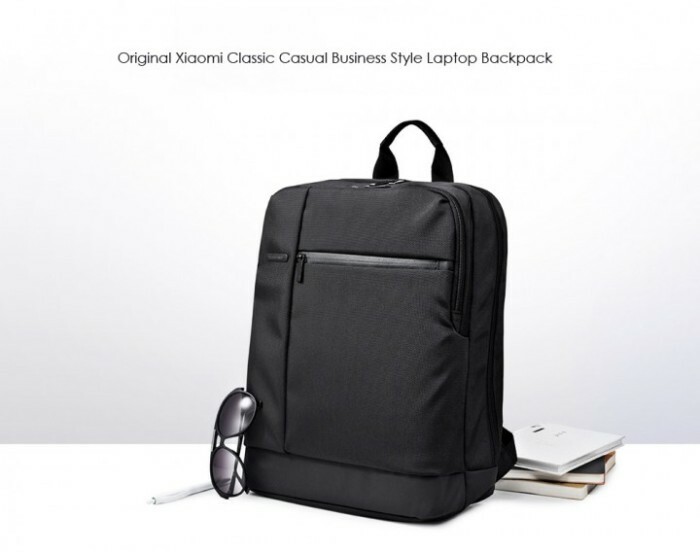 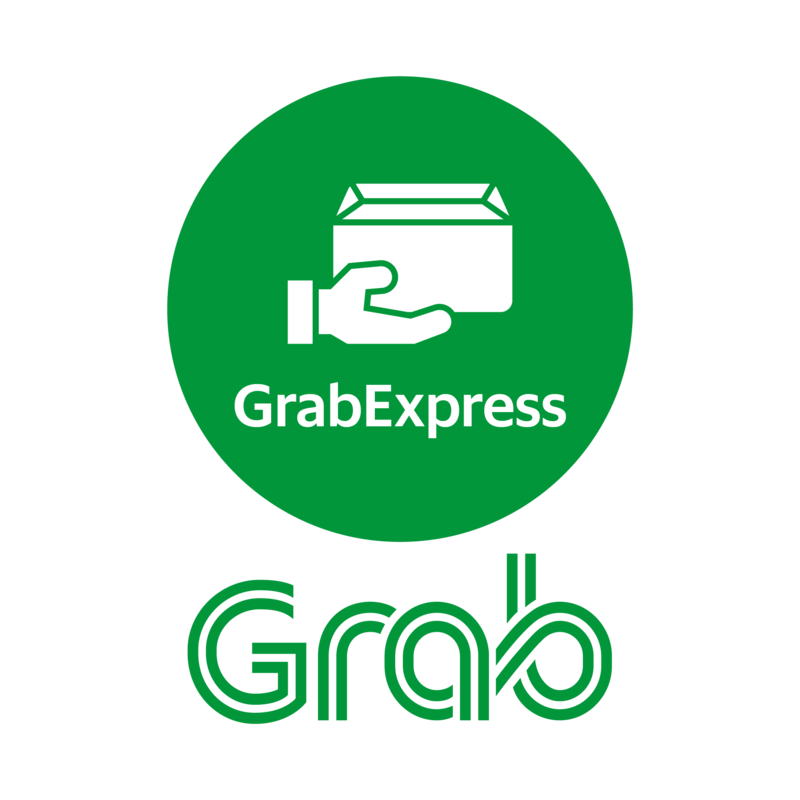 Classic black square design, with 3D profile, greatly highlighting the business and fashion atmosphere. 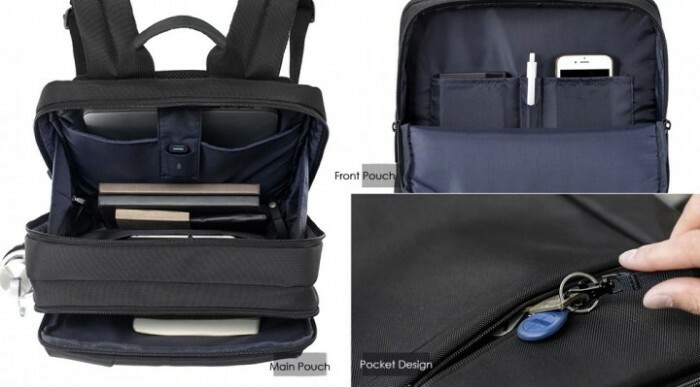 17L large capacity and 3-layer design, you can take your laptop and other necessity while going out. 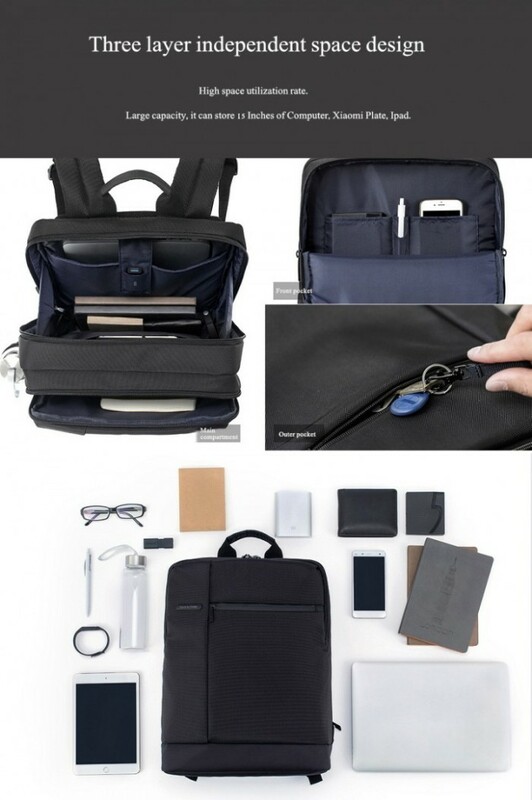 Perfect for your daily work and weekend trip.